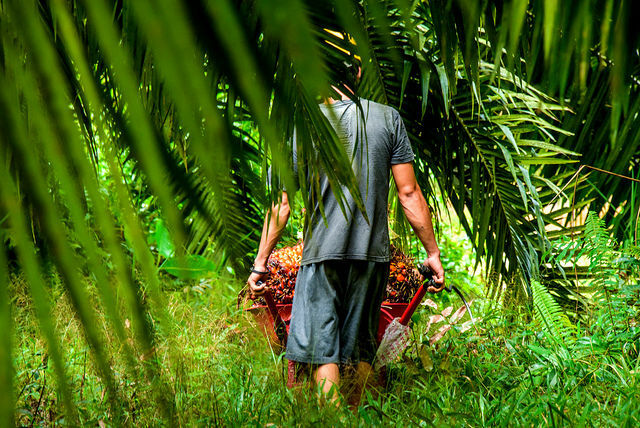 The European Parliament's decision to ban palm oil, is "drastic and discriminatory" and Kuala Lumpur is ready to retaliate with its own trade measures against Europe's products if the ban takes effect, Malaysia’s Minister Datuk Seri Mah Siew Keong told EURACTIV. In order to rebuild confidence in EU decision-making, there is a need to establish a “third independent body” between EU politicians and the European Food Safety Authority (EFSA) as neither NGOs nor the industry can say whether a substance should be banned or not. The European Commission’s proposal to incentivise the production of biofuels for aircraft with a 20% “multiplier” goes in the right direction, says Thierry Nowaczyk from Airbus. The question is whether this is enough to fill the price gap with fossil-based kerosene, he told EURACTIV.com in an interview. 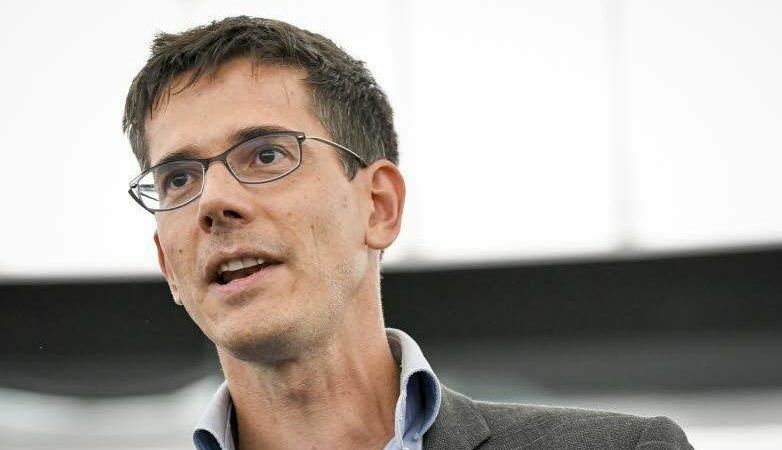 Sustainability criteria are needed to make a clear distinction between “bad” biofuels like palm oil and “good” ones like some ethanol, MEP Bas Eickhout told EURACTIV in an interview. 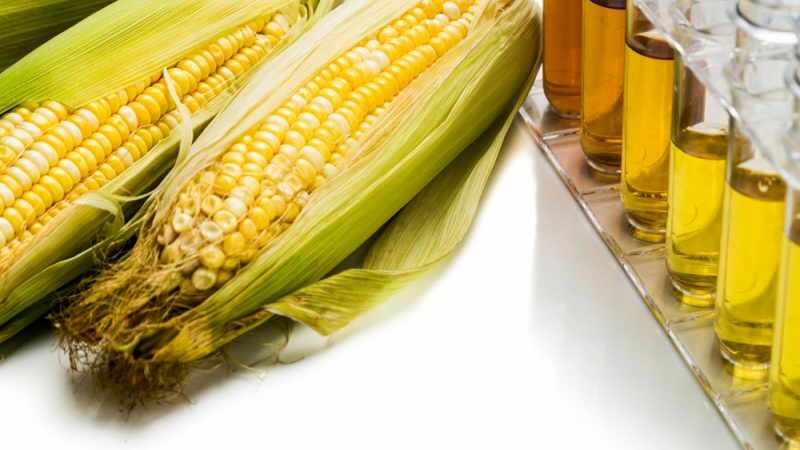 The conflict between second and first generation biofuels – depicted as good and bad for the environment – only exists in Brussels. 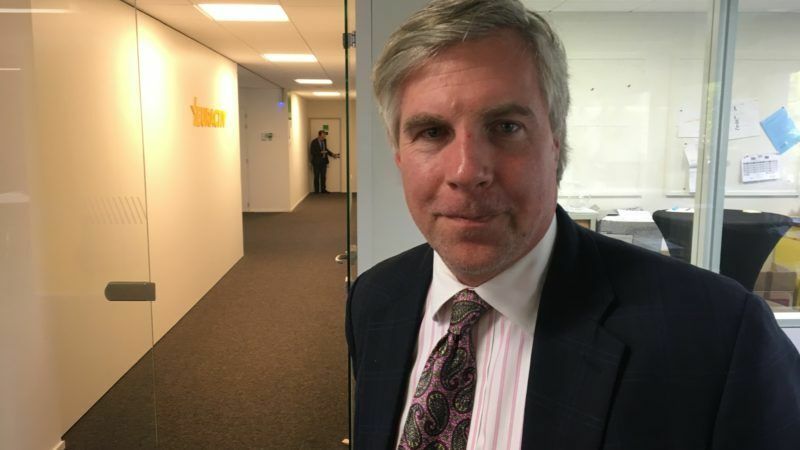 In fact, it’s the brainchild of the European Commission, Eric Sievers told EURACTIV.com. 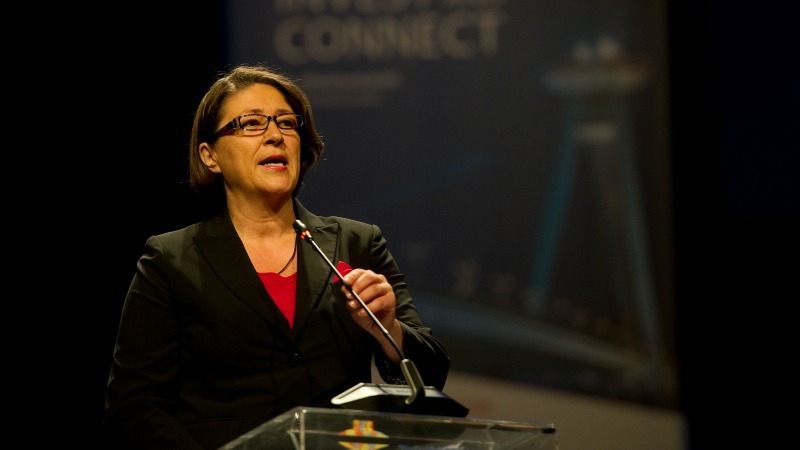 The European Commission will publish a comprehensive plan for the deployment of driverless vehicles later this year, Violeta Bulc, the EU Commissioner for Transport, told EURACTIV.sk in an exclusive interview. 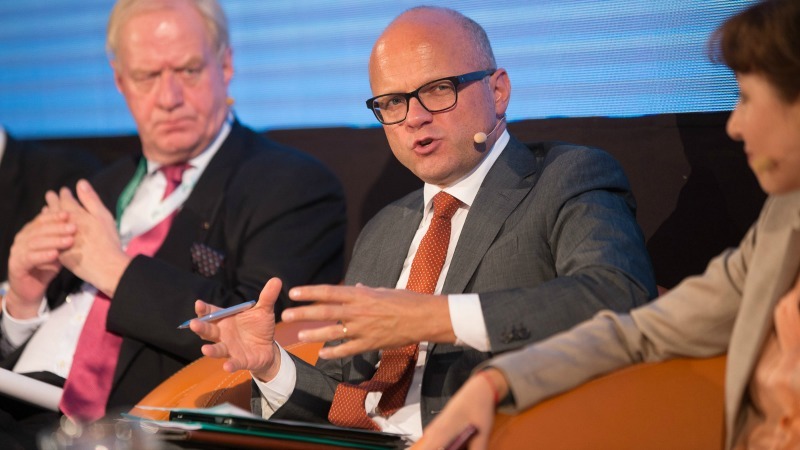 There are virtually “no limits” to what technology can achieve to reduce CO2 emissions from trucks, says Niklas Gustafsson from the Volvo group. What will eventually hold back progress in cutting emissions are wider societal factors, he claims. When fossil resources will have practically all been depleted, there will simply be no alternative to bioplastics, argues Hasso von Pogrell. But at the moment, they remain a niche market, despite the rapid increase in production of plant-based bottles. The aviation industry has little choice but to turn to biofuels to help meet its commitments to reducing carbon emissions in the decades ahead, argues Alan H. Epstein, an engineer who is vice president for technology and environment at Pratt & Whitney. EU Climate Commissioner Connie Hedegaard says global development challenges cannot be met if the world's economic powers do not rethink their growth model. 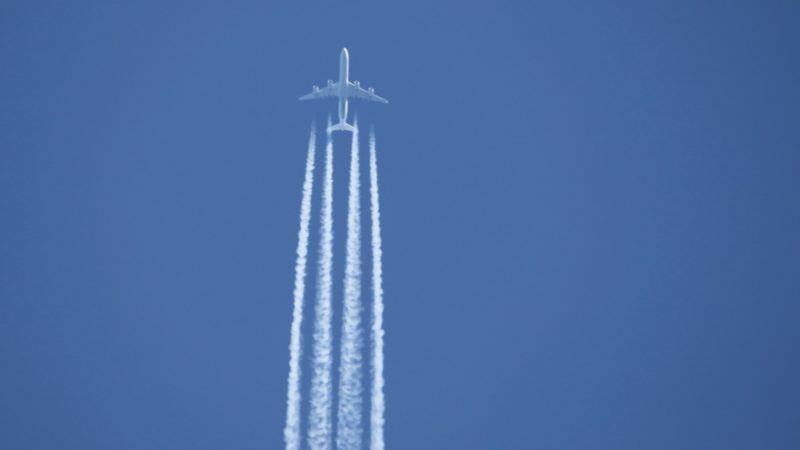 In an exclusive interview with EURACTIV, she also addresses controversial policies on emission charges for airlines and rejects calls for a price floor to sustain Europe's depressed carbon market. For US plane manufacturer Boeing, biofuels will be key to achieving the airline's pledges on carbon-neutral growth. 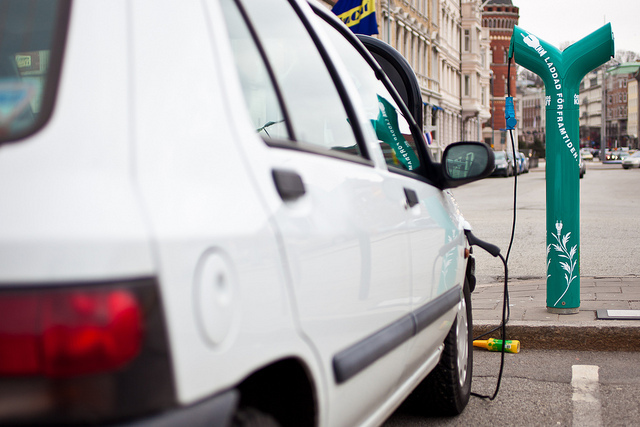 "Without biofuels we cannot get there. It is a vital contribution," said Antonio De Palmas, Boeing's president for EU and NATO relations, in an interview with EURACTIV. 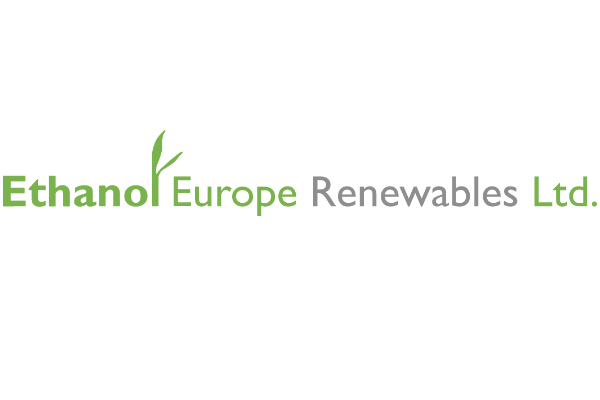 The EU's future agricultural policy needs to facilitate access to renewable feedstocks for the bio-industry if Europe is serious about increasing its bio-based economy, Nathalie Moll, secretary-general of EuropaBio, told EURACTIV in an interview. 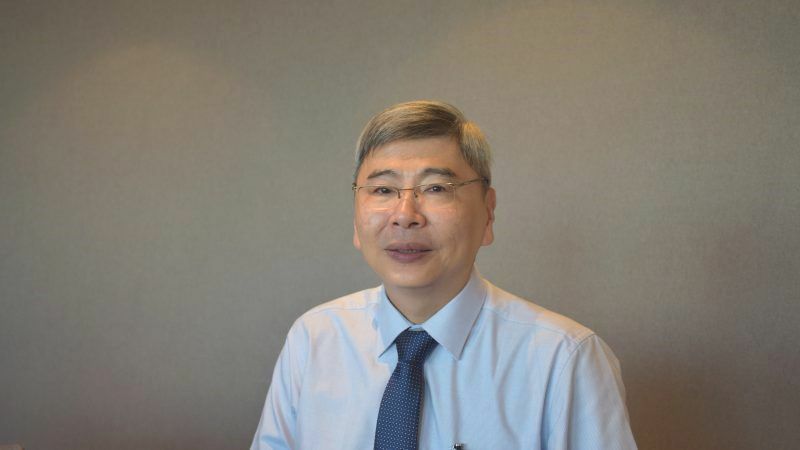 The EU needs to consult developing countries that produce vegetable oils before making policy decisions that establish sustainability criteria for biofuels, Dato' Azhar Abdul Hamid, managing director of Sime Darby Plantation, told EURACTIV in an interview. Algae could hold the key to solving the sustainability conundrum in biofuel production, its promoters say. 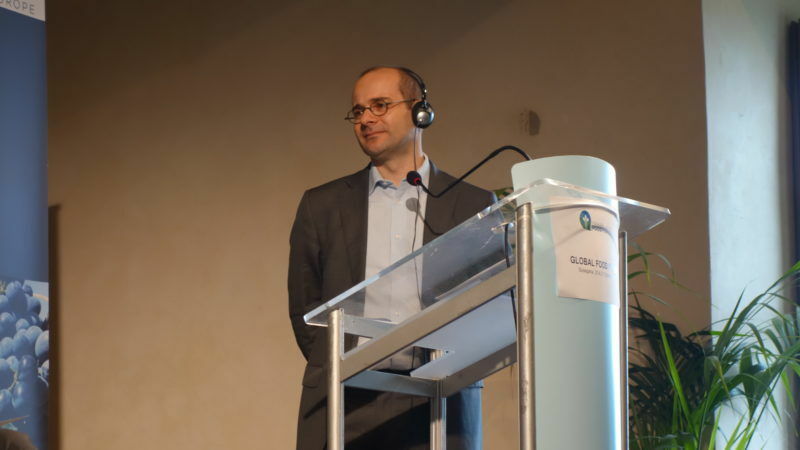 But Raffaello Garofalo, executive director of the European Algae Biomass Association (EABA), says many challenges remain before consumers can start filling up. He spoke to EURACTIV in an interview. 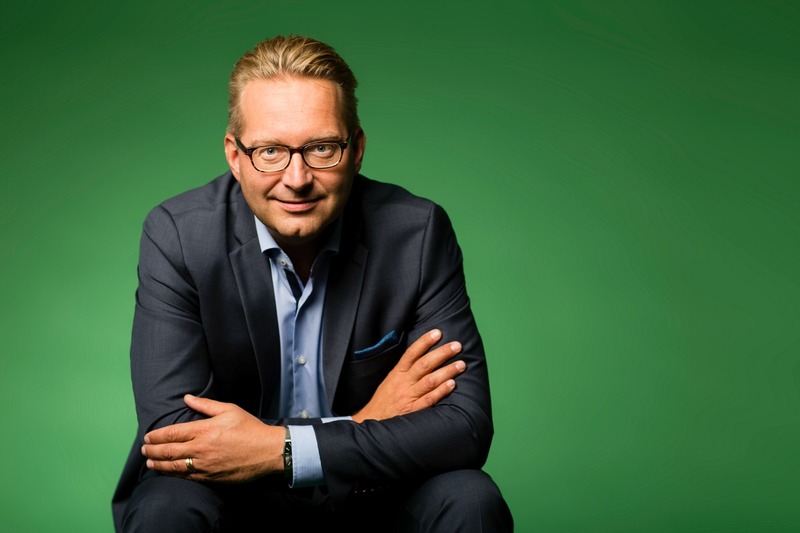 Using household waste to produce bioethanol can reduce landfill dramatically while producing heat and electricity, Mika Aho, managing director of leading Finnish bioethanol company St1 Biofuels, told EURACTIV in an interview. 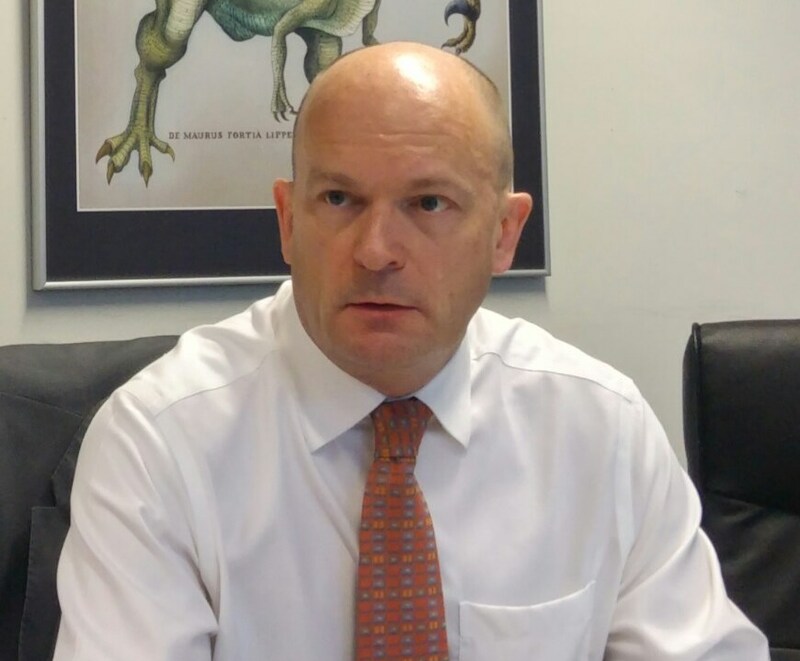 Carlos Cabrera, president and CEO of the Honeywell-owned company UOP - which has specialised in developing processes and technologies for refining crude oil for the past 90 years - told EURACTIV why he believes policymakers should shift their attention to second-generation biofuels if they want to substantially reduce CO2 emissions in the transport sector. 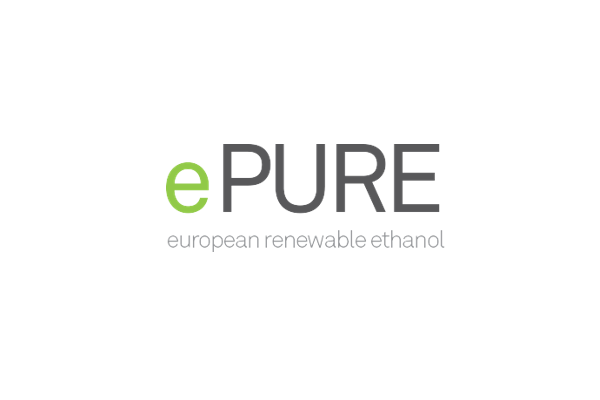 The US plane-maker spoke to EURACTIV about plans to fly aircrafts on a 50% biofuels blend in a bid to reduce its carbon footprint. However, it says that it does not expect much from the inclusion of aviation in the EU's CO2-trading scheme.